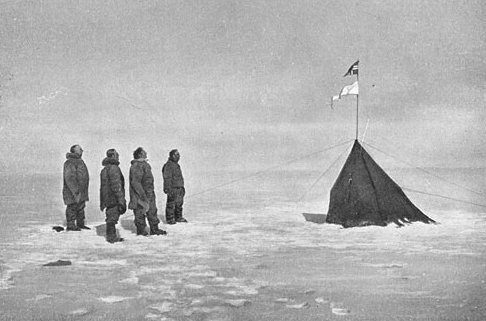 What did Roald Amundsen and Robert Scott face in their race to the South Pole? Amundsen and Scott were at the forefront of Antarctic explorations along with others such as Ernest Shackleton and Francis Crozier. The journey to be the first to make it to the South Pole was fraught with all kinds of peril explorers had to endure. And an exhibition from the New York American Museum of Natural History has opened at Titanic Belfast to educate people about this race. Using multimedia and hands-on exhibits, visitors will get an understanding and appreciation for what these explorers did. This is the first time this exhibition has been to Belfast and the U.K. The exhibition is in Andrew’s Gallery and will be there till 28 Aug.